Yesterday a temperature inversion meant +1°C. This morning we woke to more snow and -4°C. Throughout the day the temperature has been dropping and by the time we returned from our day of skiing it was -14° with 10 cm new fluffy snow on the ground and still falling! Today we skied up the ultra classic Solitaire Ski Peak, which offers a 1200 m run directly back to the hut. Half the group, despite the challenging visibility, decided to do a hot lap on The Pinörkel, which one of the guests noticed strongly resembles the run down from Sapphire Col at Rogers Pass. Of course here there are no crowds, and no tracks in this vast wilderness apart from those left by our own group of 13. Another 20-30 cm in the forecast for tonight and tomorrow. Let it snow! Previous PostPrevious Exchange day at Burnie! 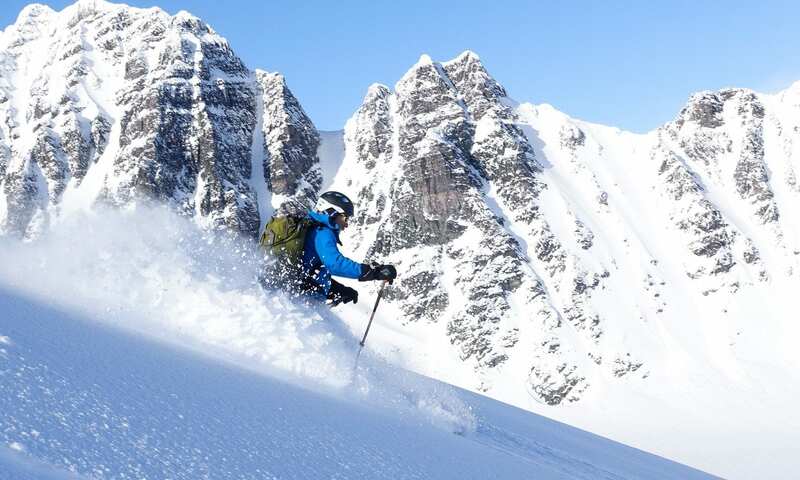 We had two amazing ski trips with Tom Wolfe of Sawback Alpine Adventures last winter - one on the Bow-Yoho Traverse where we spent a week crossing the ice fields and exploring the nearby glaciers and peaks and a second at Valhalla Mountain Touring where we skied epic powder every day for a week. 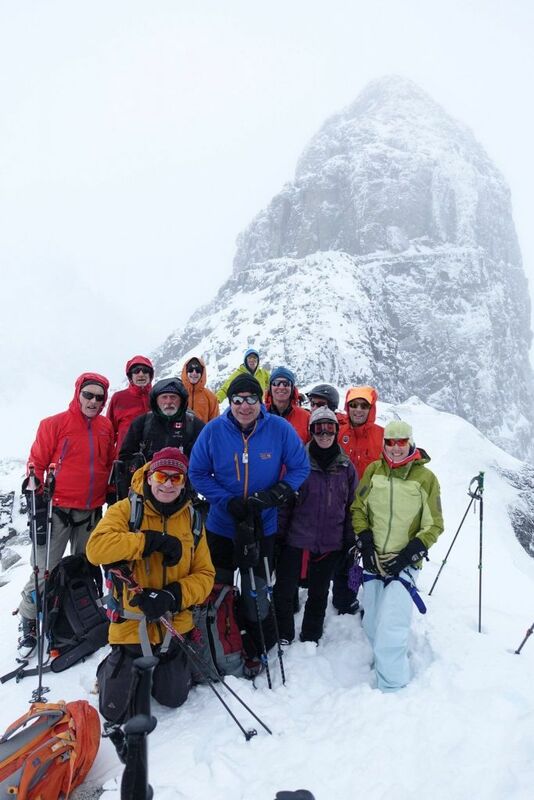 I would highly recommend Sawback Alpine Adventures and am looking forward to next year's ski trip with Tom! Had an amazing week-long trip to Valhalla Mountain Lodge courtesy of Tom Wolfe @ Sawback Adventures. Multiple days where I truly felt like it was the best day ever! Tom is a top notch guide! In addition to delivering a great ski touring trip, he is a fun person to hang out with back at the lodge. I feel safe touring with Tom.